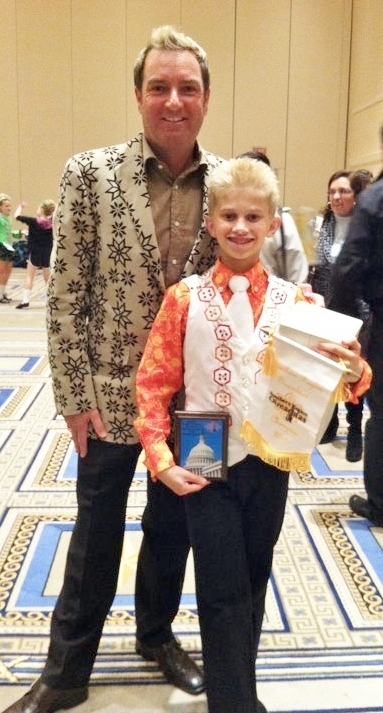 A certified Irish dance teacher affiliated with An Coimisiún le Rincí Gaelacha is known as a T.C.R.G. which is the abbreviation for the Gaelic Teagascóir Choimisiúin le Rinci Gaelacha. Most people, especially outside of Ireland, never learn how to properly pronounce that lovely Gaelic way of saying "certified Irish dance teacher", so saying "T.C.R.G." is more common when referring to Irish dance teachers. Well, it means that that person has sat for their Irish dance teacher's exams and passed those exams showing their knowledge of and ability to execute and teach both traditional and more modern Irish dance steps. That person is then recognized as a certified Irish dance teacher by An Coimisiún le Rincí Gaelacha, the international Irish dance organization with whom the majority of the world's (and most of the United States') Irish dance schools are affiliated. An Comhdháil Na Múinteoiri Le Rincí Gaelacha (also known as An Comhdháil) is another organization which uses a T.C.R.G. certification process for their Irish dance teaching members. Different organizations use other methods which vary in the time, knowledge and experience required for certification. 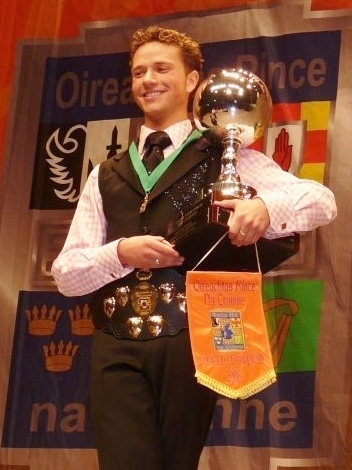 What are the steps to become a certified Irish dance teacher with An Coimisiún le Rincí Gaelacha? 1.) 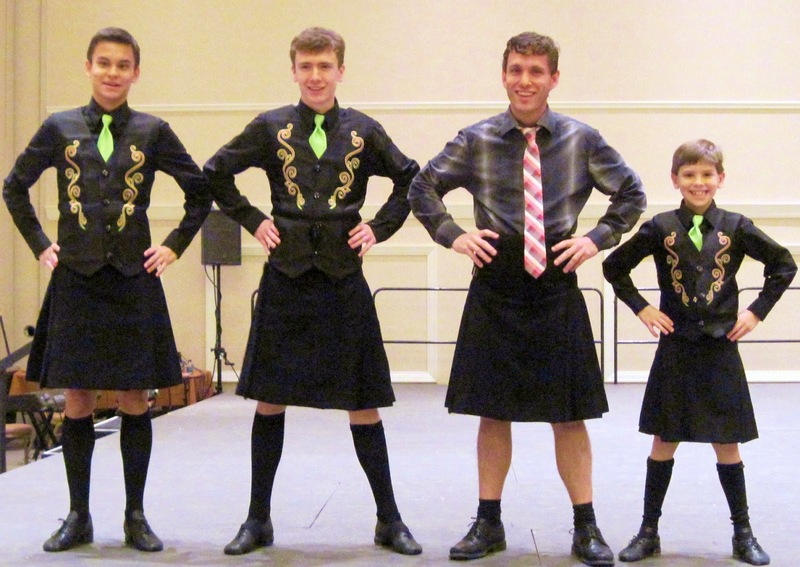 Check the schedule for upcoming certified Irish dance tests. 2.) Be twenty years old or older at the time you apply to take the T.C.R.G. test. 3.) Contact the director of your Irish dance school or a certified Irish dance teacher that you know, and let them know that you are applying for the certified Irish dance teacher's exam. 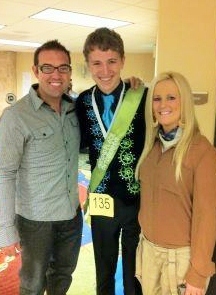 You will need a personal recommendation from a registered Irish dance adjudicator (A.D.C.R.G.) or teacher (T.C.R.G.). This recommendation must state that the applicant is able to perform all required dance steps for the practical Irish dancing test, that there is no reason that they know of that the applicant would be unable to be a good Irish dance teacher, and that they personally know the applicant. 3.) Fill out the application found here. When you apply for T.C.R.G. testing, send in your application at least six months in advance of the test date as there is a limit on the amount of applicants who can test at one time. Make sure to send any required fees and documentation such as birth certificate or copy of passport. 4.) Dance, prepare, and study like crazy! The syllabus with more detailed information on the exam can be found here. Although one must be 20 years old to sit for the final Irish dance teacher exams and become certified by An Coimisiún le Rincí Gaelacha as an Irish dance teacher, some of the preliminary grade exams can be taken in advance of this final test. It is not necessary to take any of the exams ahead of time, as one can take all the exams at once, but many choose to take some of the grade exams in advance. 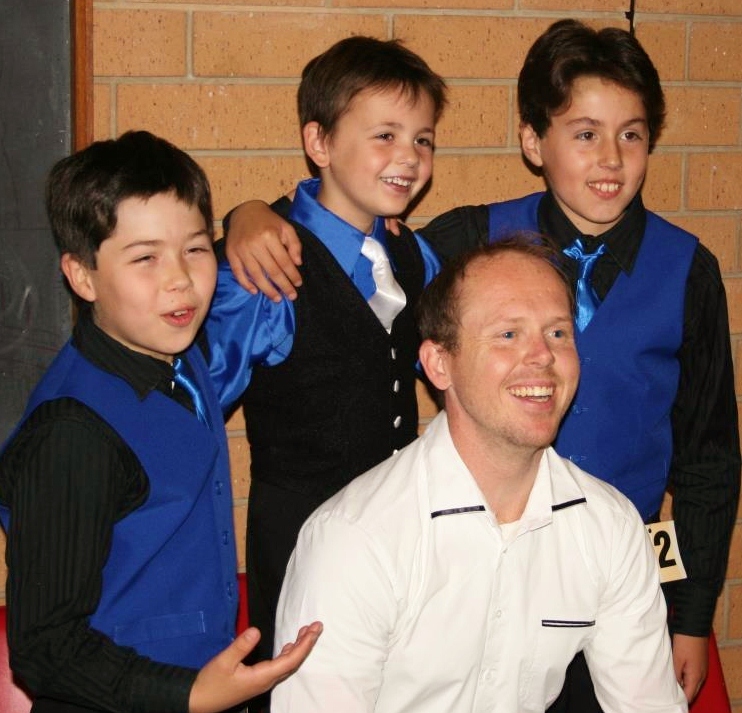 This is done through one's Irish dance school, with a Registered Grade Examiner responsible for the evaluation and grading of each level danced. There is no minimum age on taking the grade exams under the grade 9 level. Applicants must be 16 years of age or older to take the grade 9 exam, 17 years of age or older to take the grade 10 exam, 18 years of age or older to take the grade 11 exam, and 19 years of age or older to take the grade 12 exam. If all 12 grades are completed and passed, the dancer receives The Diploma of the Irish Dancing Commission. A dancer wishing to take grades exams, can take up to 3 consecutive grade exams at a time. Dancers wanting to take grade exams must start with grade one, there is a preliminary level exam that is optional. The grade exams must be passed in order to take higher grade level exams. Also, a three month period must elapse before the next grade is attempted. The information on what is tested in each "grade" is listed in this syllabus. Some local feisanna, Irish dance competitions, are now offering grade exams as part of the day's events. Check the offerings on the syllabus of the feis to see if they are doing grade exams. Good luck to all of you fabulous Irish dancers who are on your path to becoming certified Irish dance teachers or T.C.R.G.s! Have you taken any grade exams? Are you studying for your T.C.R.G. exams, or have you recently taken the T.C.R.G. exam? We'd love for you to comment about your experience and any tips you can offer for those Irish dancers who are considering taking the exams.